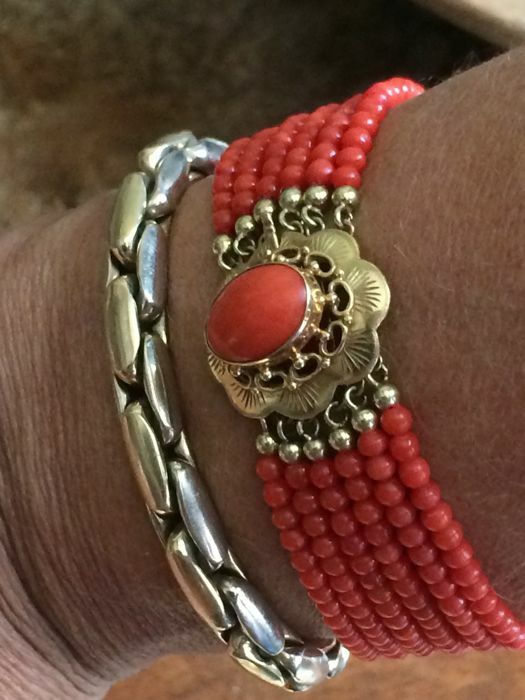 Five-strand 100% genuine precious coral bracelet. 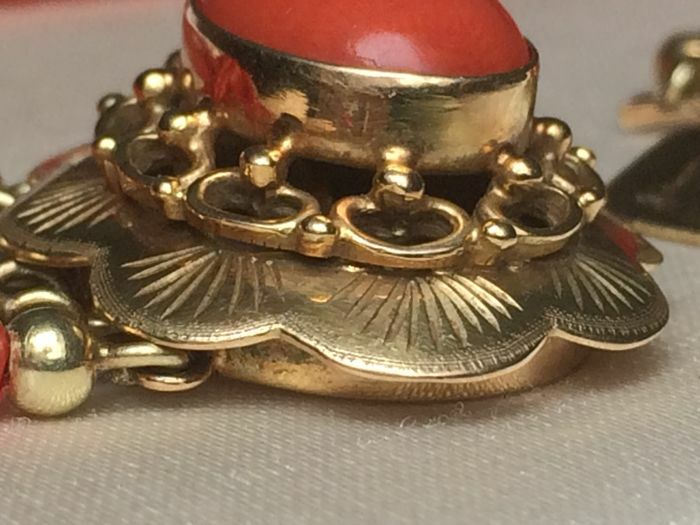 Beautiful large original gold clasp in 14 kt. Gold + gold lacquer balls. 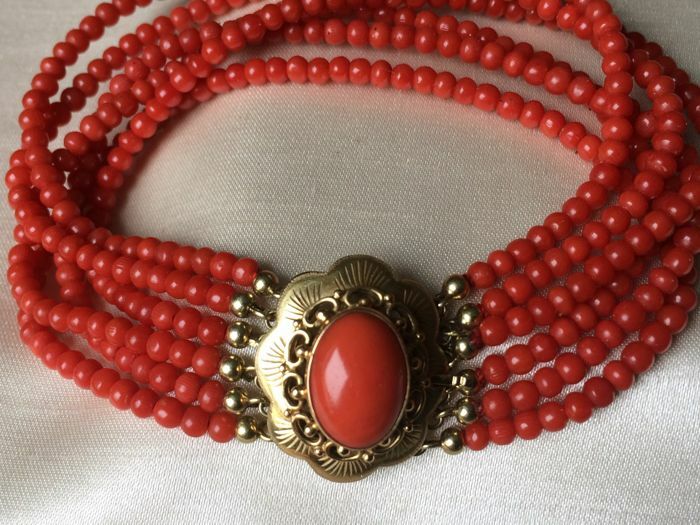 100% natural precious coral from the Mediterranean Sea (Corallium Rubrum). 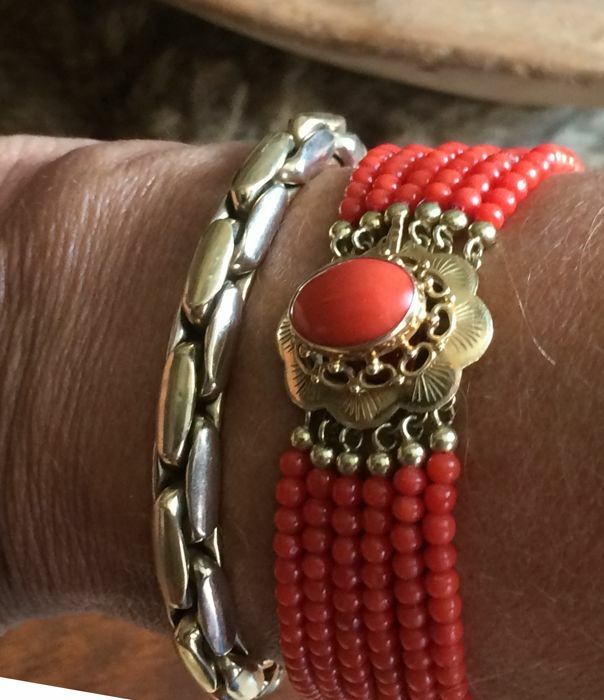 Precious corals with a warm colour. 5 strands. With a really large gold clasp. 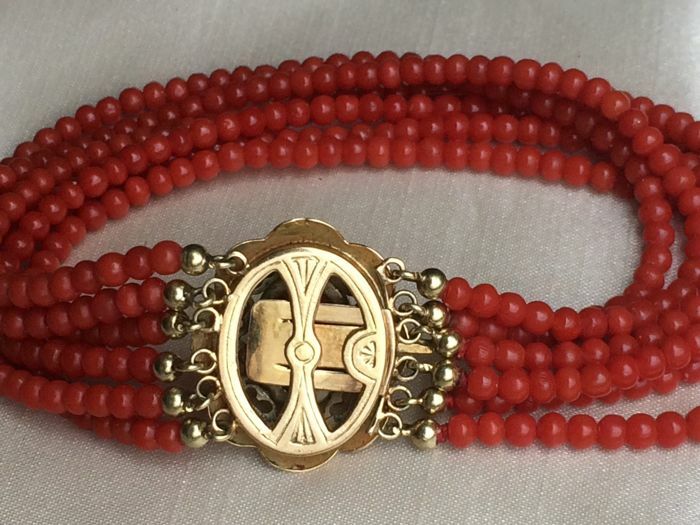 20.5 cm, bracelet width 2 cm. 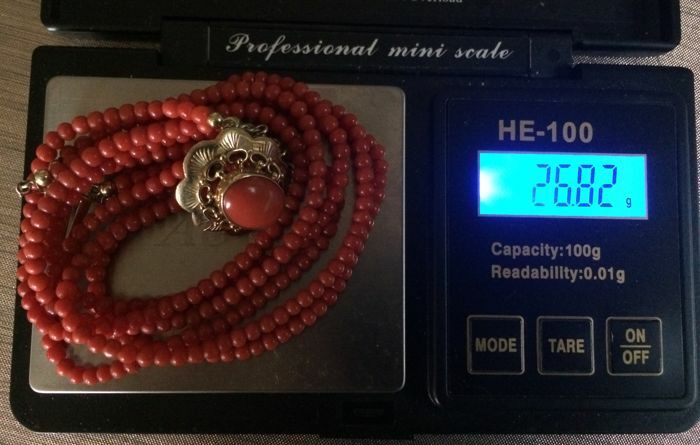 Red coral thickness 3.4 mm, coral on clasp 1.4 cm. Gold clasp size: 3 cm x 2.5 cm. Weight: Over 26 grams. With 12 gold lacquer balls. This bracelet has been checked for authenticity by certified experts. 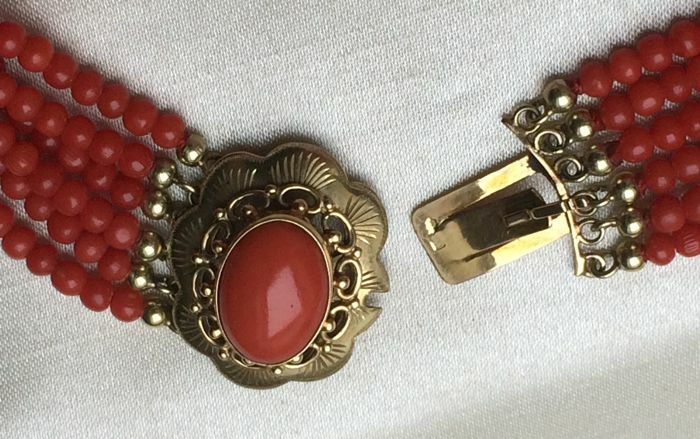 They confirmed that it is 100% genuine precious coral. Bracelet will be sent with a clear description and with a certificate. The colour is 100% natural, not dyed. The colours may differ from the photos due to lighting conditions. Will be packaged excellently and shipped registered / 100% insured. Customs fees and/or import duties are to be paid by the buyer. 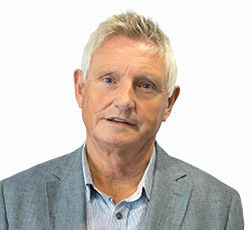 By bidding, you confirm that you are aware of your country's customs legislation and regulations.